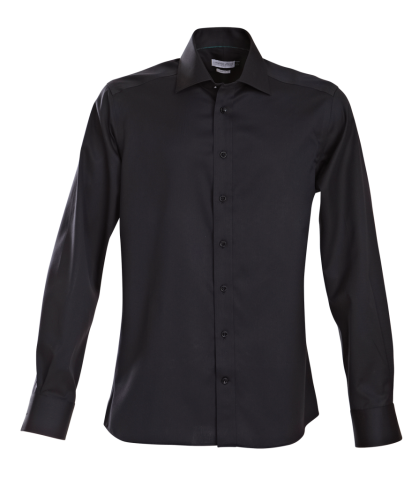 Men’s non-iron solid coloured dress shirt crafted in high performance twill texture. 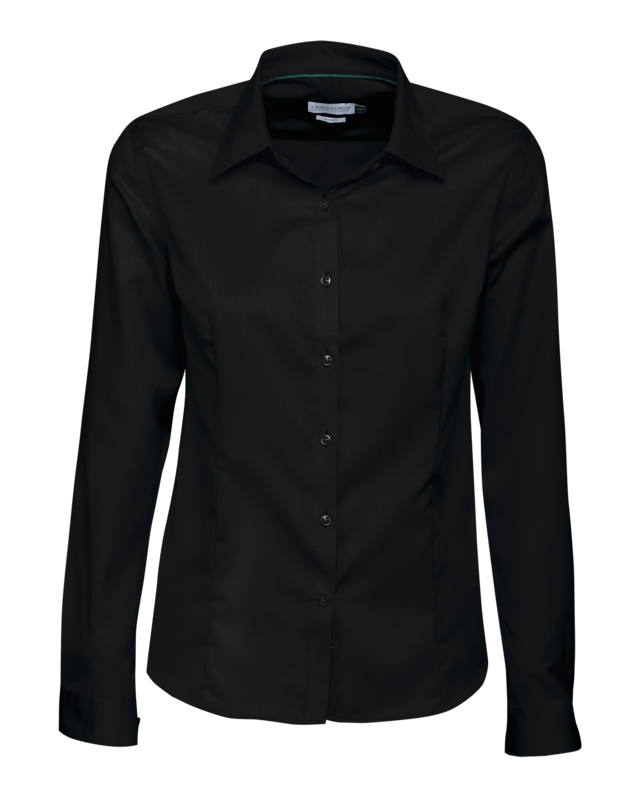 Its semi cut-away collar, raised placket and curved hem keeps the shirt sharp and modern. 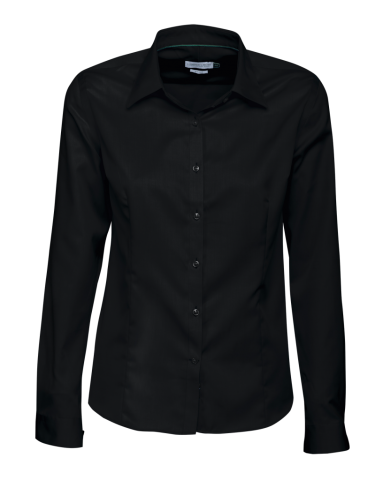 A split back yoke ensures smooth contoured shoulders, and a greater range of motion. Taped main seams ensure the shirt always looks neat and new wash after wash.
• Mens’ shirts come with a matching white handkerchief with green piping. 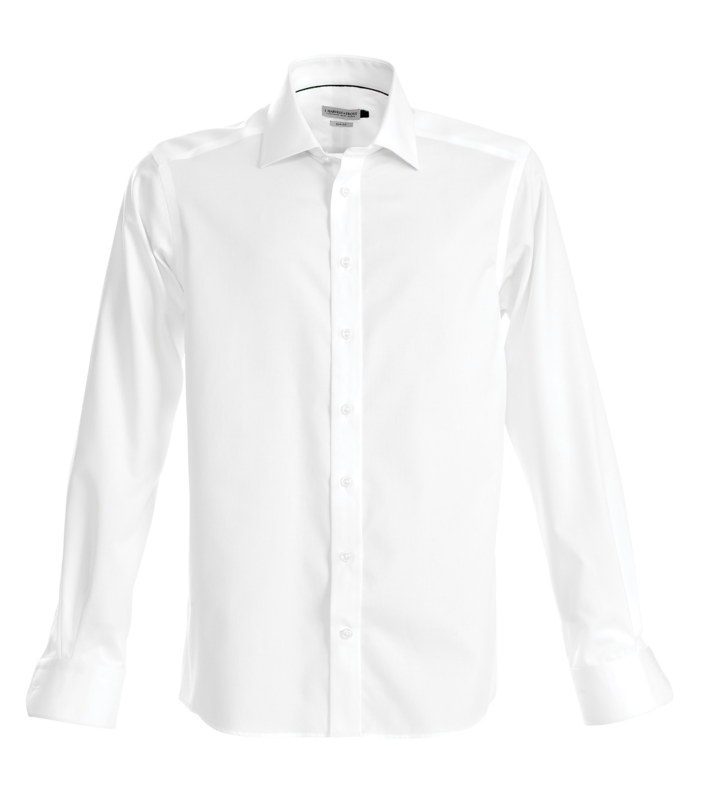 • 100% cotton, machine washable, non-iron patented environmental treatment. Long staple 2-ply compact cotton. 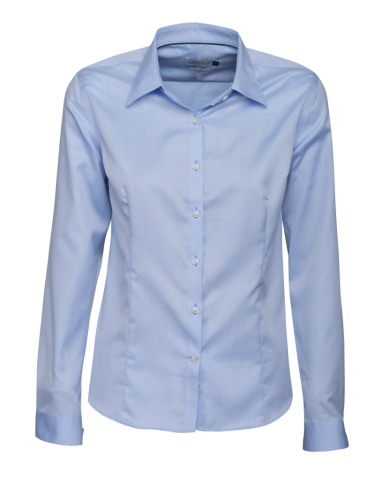 Ladies’ non-iron solid coloured dress shirt crafted in high performance twill texture. 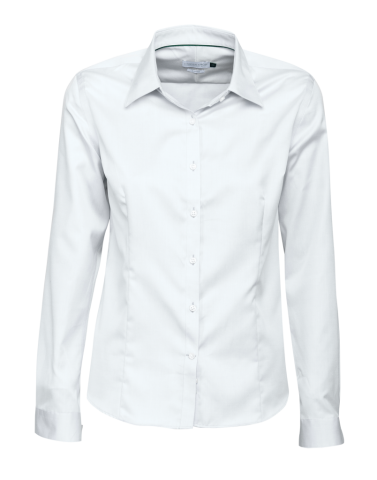 Its semi cut-away collar, raised placket and curved hem keeps the shirt sharp and modern. 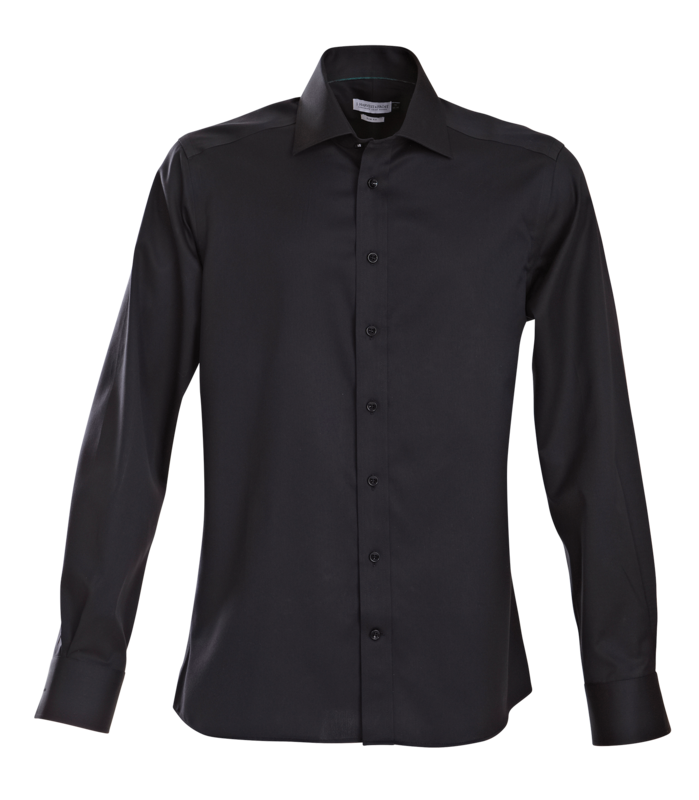 A split back yoke ensures smooth contoured shoulders, and a greater range of motion. 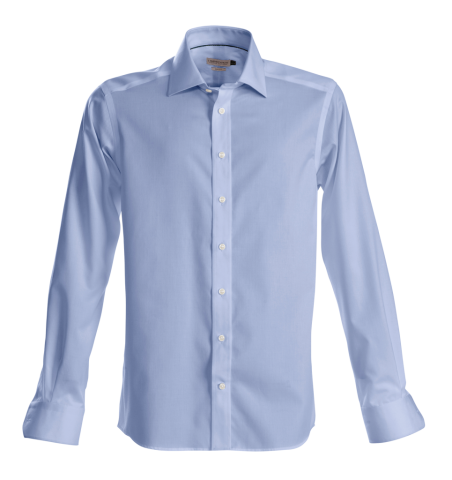 Taped main seams ensure the shirt always looks neat and new wash after wash.
• Ladies’ shirts come with green fabric cufflinks.